Descend into the mesmerizing Victorian universe of Ahnayro: The Dream World. Venture through time and explore famous events and captivating historical figures shrouded in an exquisite palette of puzzles; from mental illness to poetry, art and social revolution. 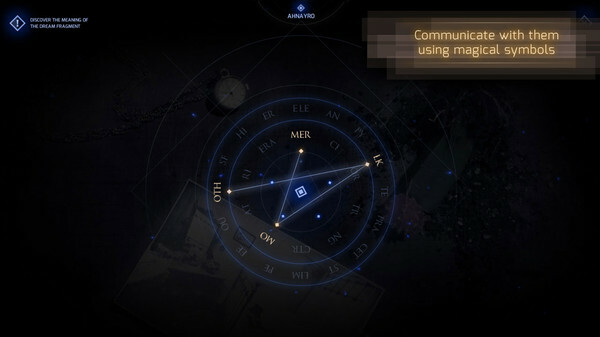 As an Art Historian, Nathalie Lacoste (CEO) wanted to explore the poetic Victorian era in an immersive experience that only transmedia games can achieve. 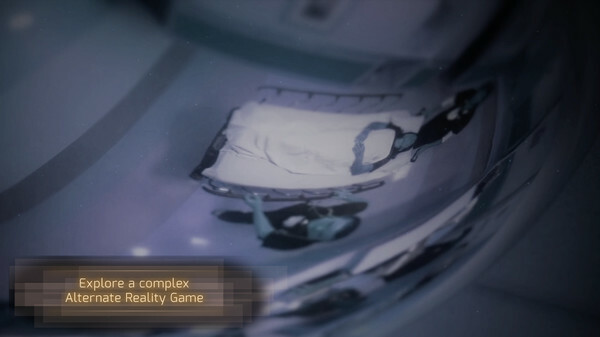 With the collaboration of the visionary team Lovent Group, and the award winner composer Dominique Rheault, this small production came to life in November 2016 and forever changed the player who embarks in its universe. 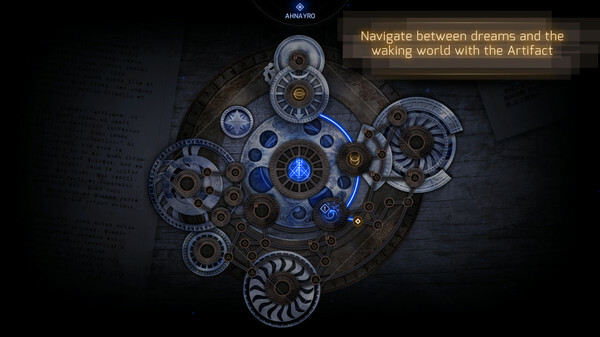 Players explore the world of Ahnayro trough a series of dream vision. Guided by a spirit guardian, they explore fragmented moments in time and need to understand their meaning and their hidden relations via riddle and research. From Sherlock Holmes to Ellis Island to the Suicide Bridge in Pasadena, the logic behind such connections come to light in the universe of Ahnayro. 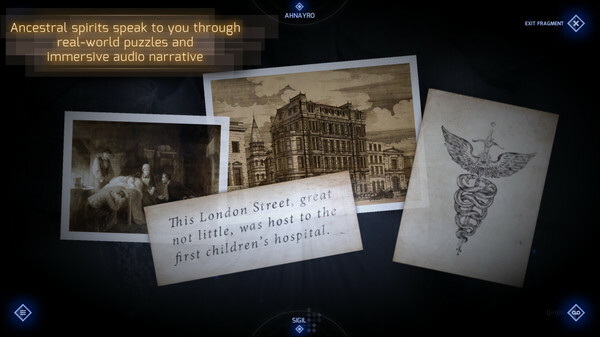 To avoid breaking the immersive storytelling, the game integrates innovative transmedia narrative that replaces typical cutscene. 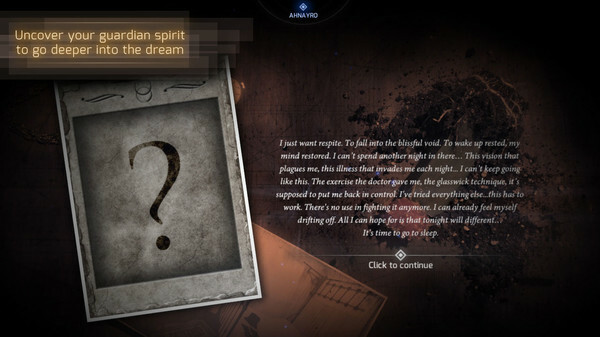 In-game, you are brought to explore the protagonist’s dream and, out of game (online, website, email), you will discover her struggles through the various NPCs who knew her. 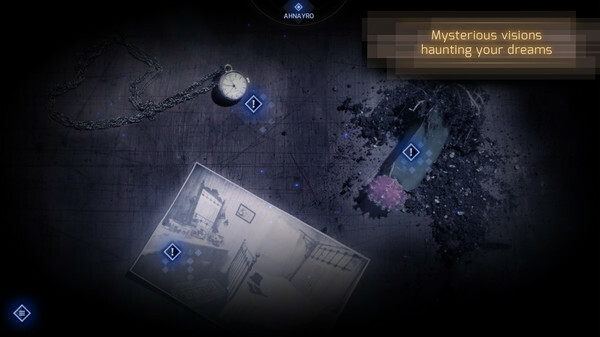 The game offers up to 5 hints per night, that you need to spend carefully. But, at any time of the day, you will always find hundreds of dedicated agents ready to help, both on our Discord server and on our forums. Ethereal visual style, captivating narration, and atmospheric original soundtrack from the composer of The Black Watchmen usher you into the unique world of Ahnayro.